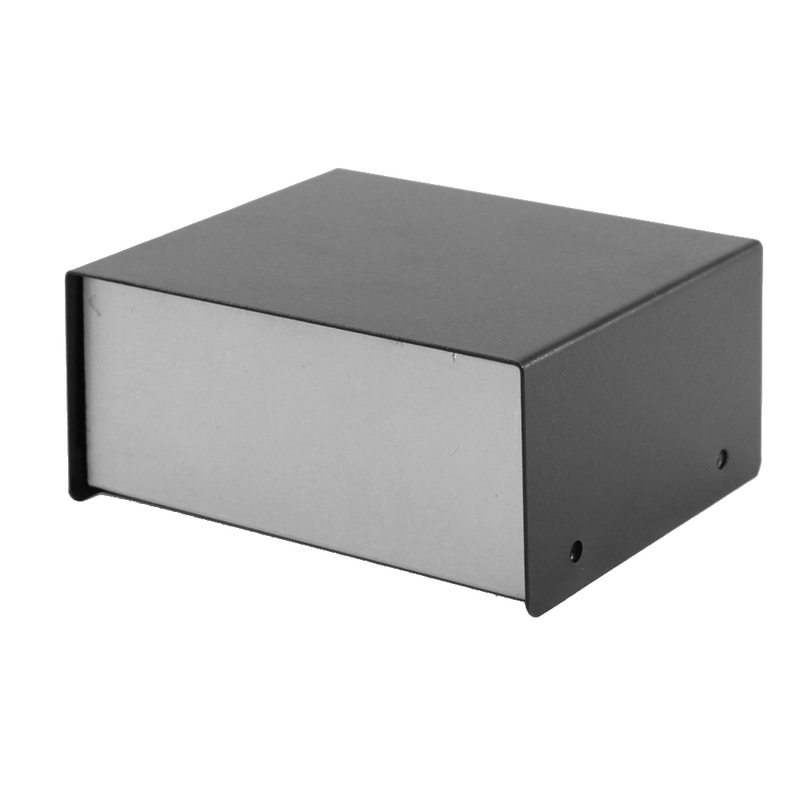 Circuit Specialists' carries a wide variety of affordable metal instrument cases for protecting your electronics projects. 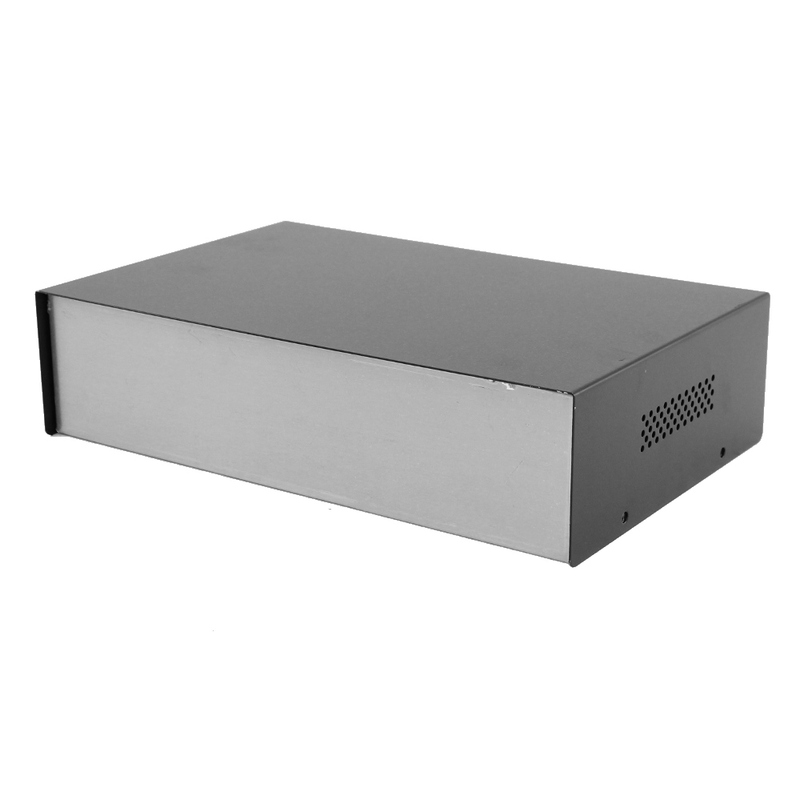 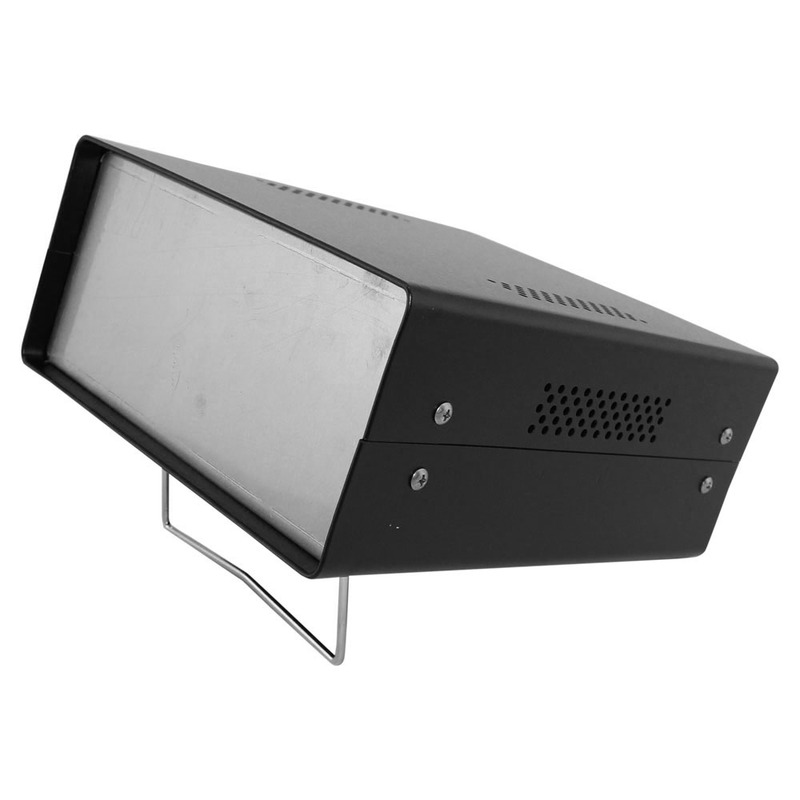 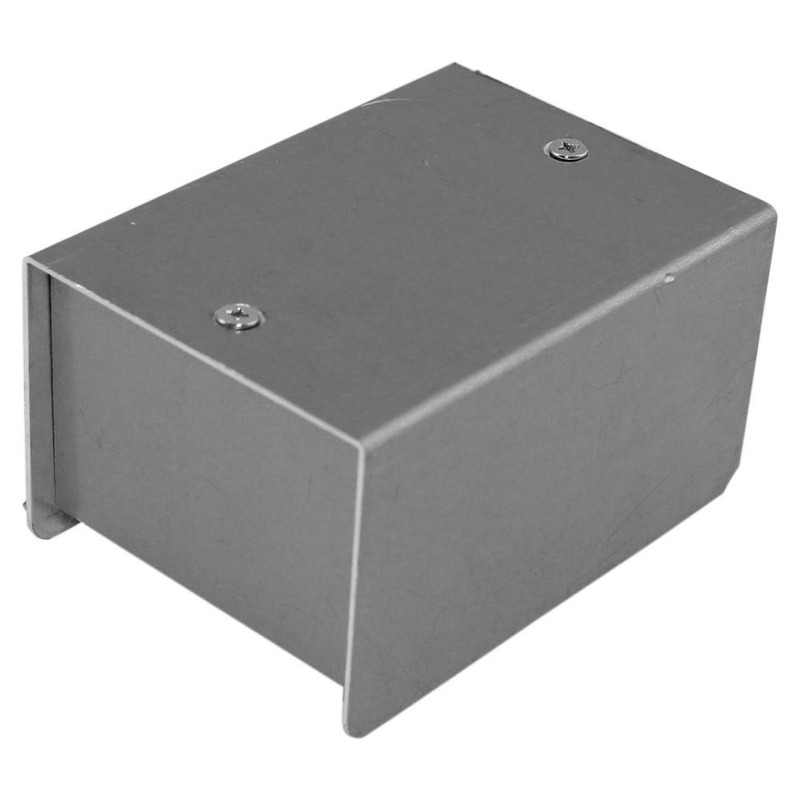 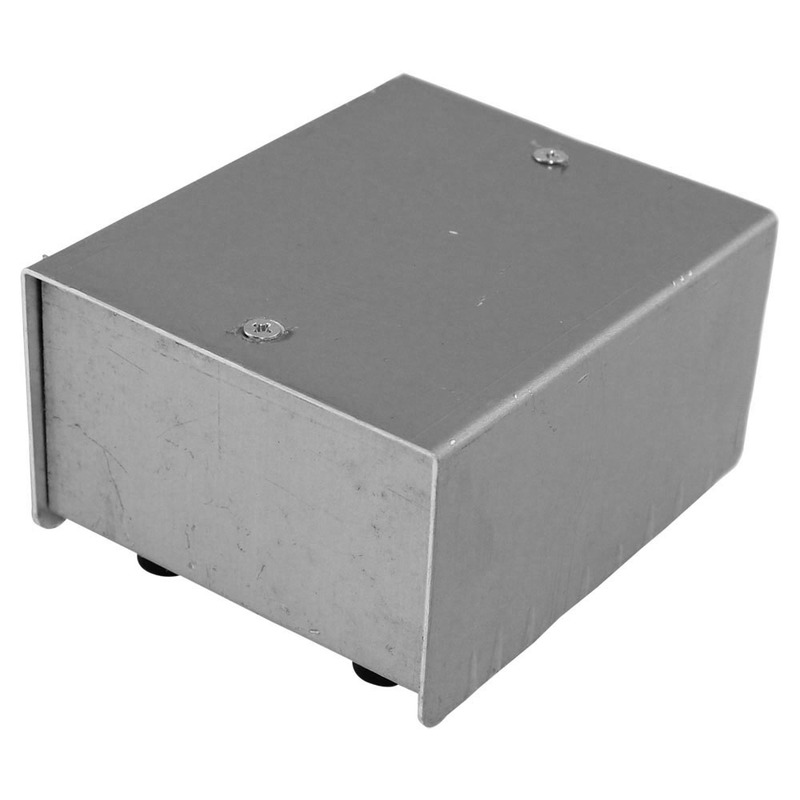 Our instrument enclosures are constructed from high-quality aluminum (some models feature black steel uppers) and come in a range of sizes to suit your needs. 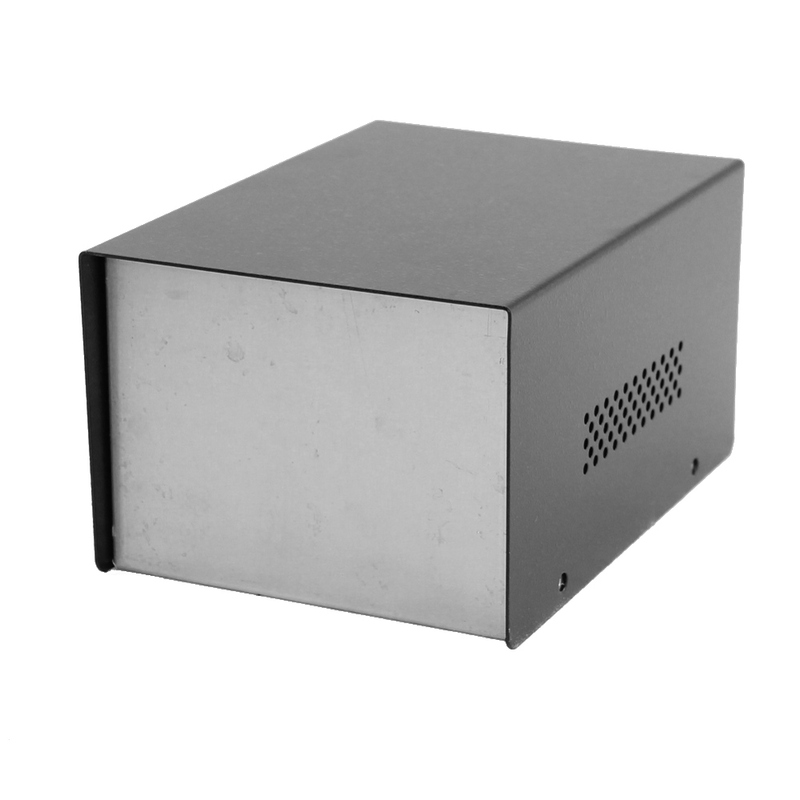 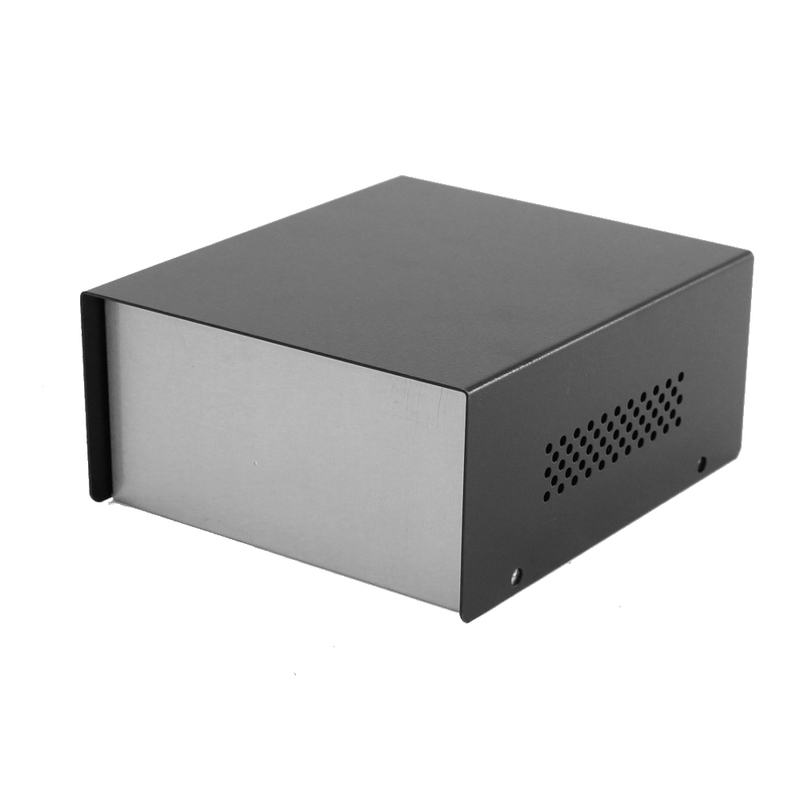 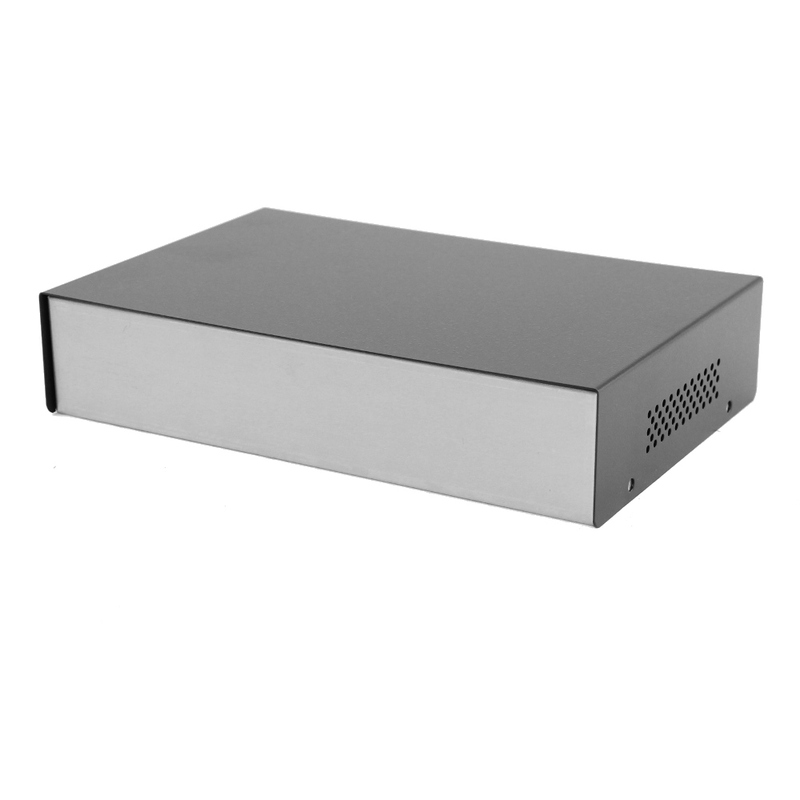 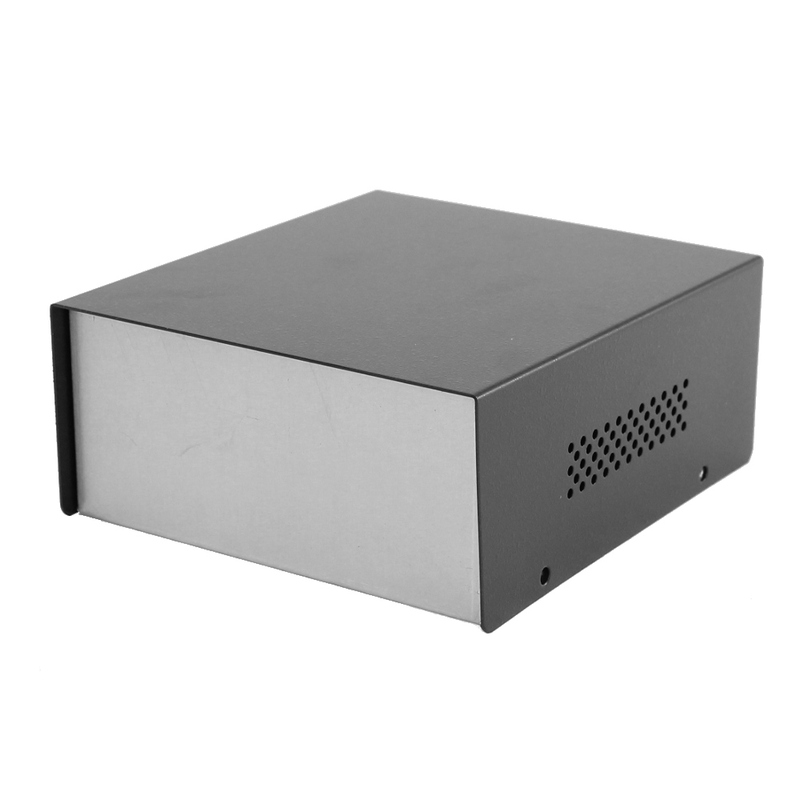 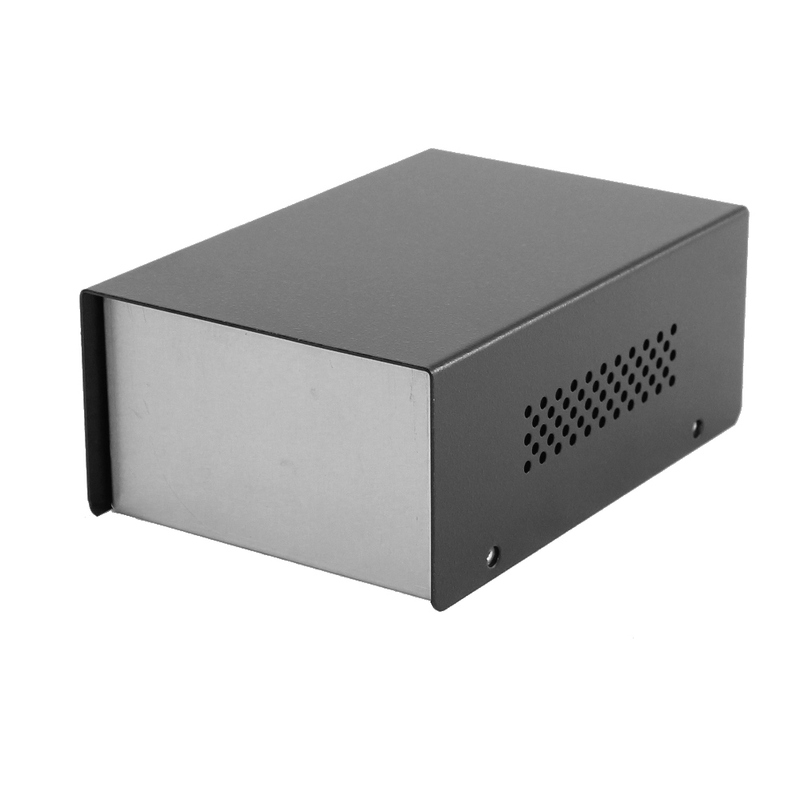 Our larger enclosures are ventilated and all our cases come with the hardware needed for fast and easy assembly. 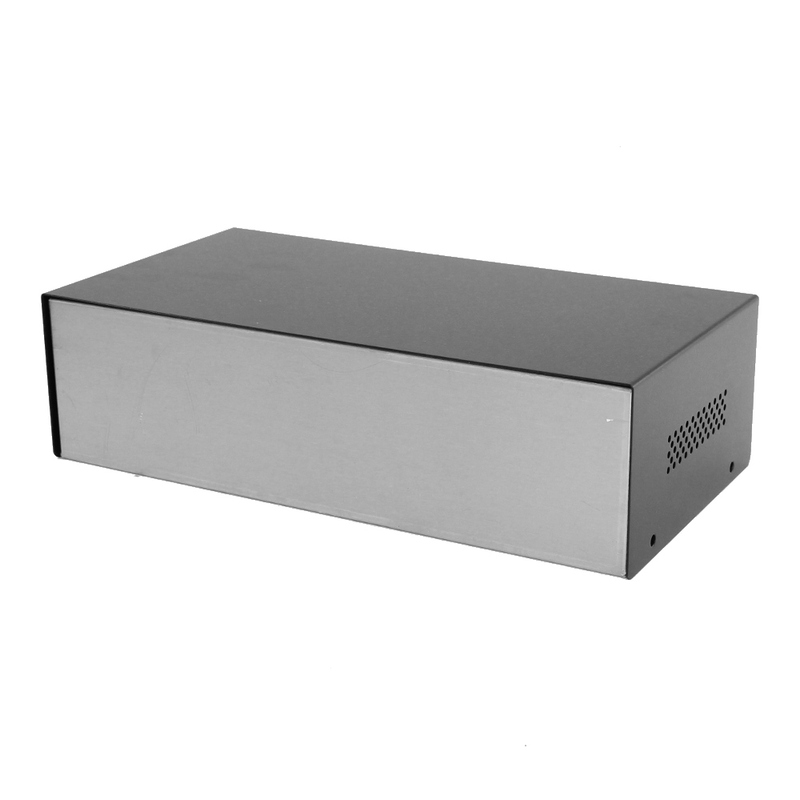 We have low-profile instrument cases as well.